Childminder Seveso wanted? You will find a reliable childminder in Seveso here. We have 2 active childminders in Seveso matching your search criteria and even more in the neighborhood of Seveso! Childminder Seveso wanted? There are 2 active childminders in Seveso matching your search criteria. 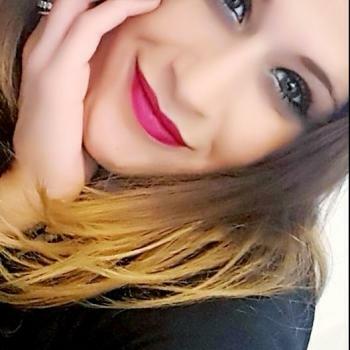 Buongiorno, sono Samanta ho 24 anni ed ho svolto fin dall'età di 16 anni impieghi come educatrice presso asili nido e come babysitter privatamente. Avendo già una mia attività, sono.. Through the Babysits community, you can find childminders from various cities. If you are looking for childminders in Seveso, then you are in the right place! Are you looking for childminder jobs in Seveso? You can sign up for free as a childminder!